Are you an active user of Punjab National Bank? 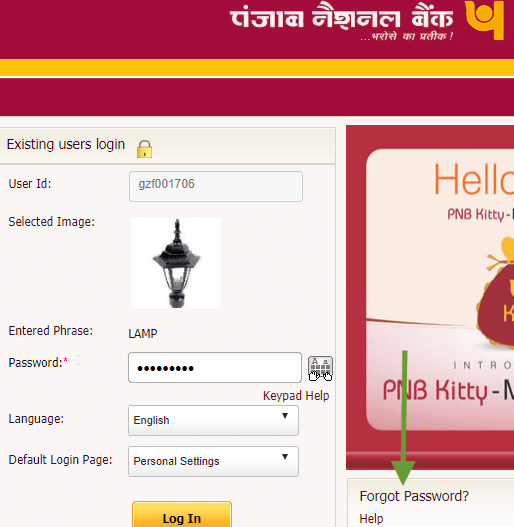 Do you have access to PNB Internet Banking? What would you do if you are a new user and forgot your Login and Transaction Password for Internet Banking? You need to reset your Login and Transaction password in PNB. You need not visit the branch to reset the Login and transaction password. You can get it done by self. You need to follow the steps flawlessly and successfully reset the account credentials. Step 1: Visit the official Internet Banking site at PNB https://netpnb.com. Click on Retail Banking button featured on the left side of the home screen. Step 2: You will get directed to a new page Existing Users Login, and you need to enter your User ID in the provided box and click on Continue. A new page will appear on the screen to proceed to login. As you want to reset the password, click on Forgot Password. Step 3: You will get directed to a new page where you need to enter the User ID once again in the provided box and click on Submit button. Step 4: You will receive an OTP on your mobile number, and you have to enter the OTP number in the provided box. Click on Continue button. Step 5: Now you need to enter the Debit card details in the provided box to proceed ahead. Make sure to keep your Debit Card with you. Enter the Debit Card Number, Linked Account Number and ATM Pin in the provided boxes without any errors. Click on Continue button. Step 6: You will get directed to a new page User Access Credentials where you will see two options, i.e. Set Internet Login Password and Set Transaction Password. You need to select both the options and reset the Passwords for Internet Login as well as Transaction. Note: Make sure to enter a strong password after reading the guidelines. You can't set the same password used for last three times. It is better to set a unique password. After resetting the passwords, click on Submit button. Now, you have successfully reset the password, and you will get a message on the screen confirming Password Changed Successfully. You must never share the passwords with any other person. Keep the passwords safe. If you are unable to set the passwords successfully, check the internet connection of the device. I am unable to change my password. while doing step number 5 (Inputting debit card number, account number and atm pin), it is showing an error [Invalid Account Number]. Even I have verified my account number multiple times, but I don't know why still it is saying it invalid. 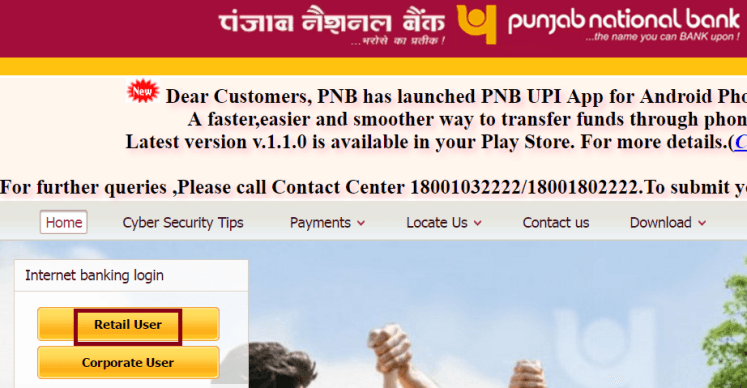 how to change transaction password in pnb net banking if forgot. Unable to reset the transaction password the message is 'password insertion failed' so I am unable to transact & even unable to transact.